What is the Institute about? 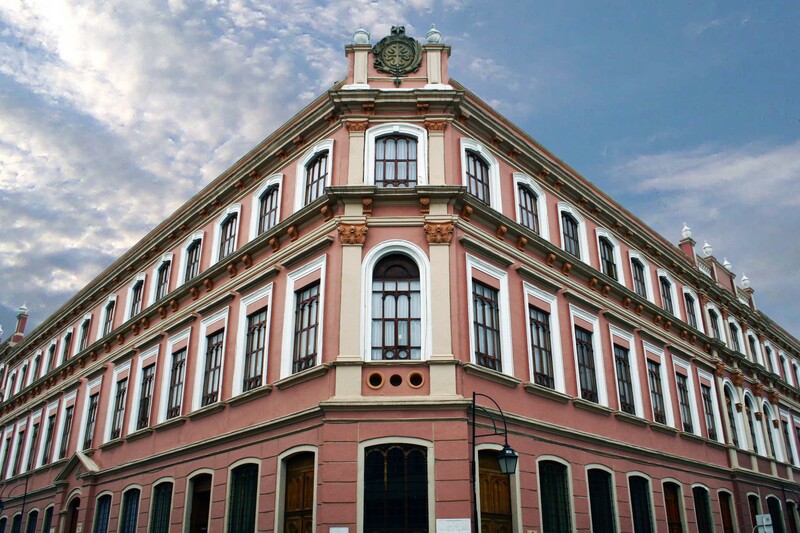 In the year 2010 the Superior Council of the University Santo Tomás approved the creation of the Institute of Historical Studies Fray Alonso de Zamora. In the year 2012 it was approved to include the expression Socio-Historical Studies, as part of the denomination of the Institute in order to extend its radius of action to other disciplines of the human and social sciences. 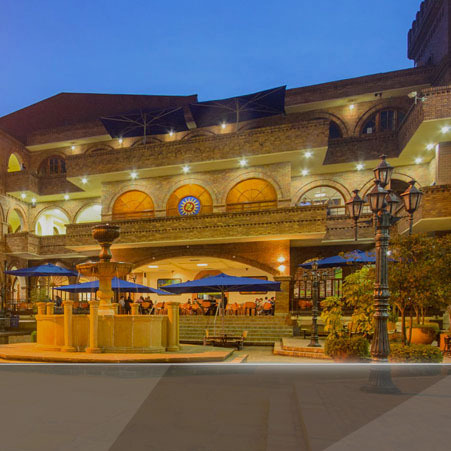 The Ieshfaz is an organ of production and strengthening of the sense of belonging of the Tomasina community and the Colombian nation, through the generation of research and reflection spaces in the fields of human and social sciences, in articulation with the teaching processes and social projection developed by the USTA multicampus. Socio-historical studies provide elements for the construction of identity, recognizing institutional, local and national values. In a globalized world where these local values ​​vanish with the threat of new patterns that blur the ideals of a fair and inclusive society, it is necessary to inquire into the factors that constitute and form our identity. The mission of the Ieshfaz is to formulate, develop, collect, discuss and disseminate research from different disciplinary approaches of the human and social sciences, with special attention to the role of the USTA and the Order of Preachers in the configuration of national life. 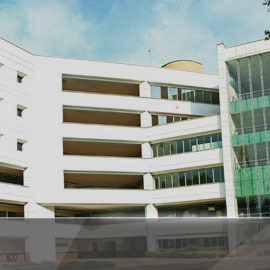 These investigative activities will be articulated with the other two substantive functions of the Santo Tomás University. 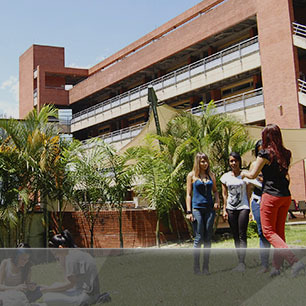 Develop research from different disciplinary approaches of the social or human sciences that allow to strengthen the interrelationships between the substantive functions of teaching and social projection of the Santo Tomás University. Generate multidisciplinary research with social relevance, while promoting spaces for debate and dissemination of the results of such research such as talks, seminars and conferences. Promote inter-institutional cooperation through the signing of research agreements and co-publishing contracts with national and international academic institutions. Link tomasinos students in the research nurseries proposed by the Ieshfaz, in order to participate in the different projects and train as future researchers at the service of the University and the nation. 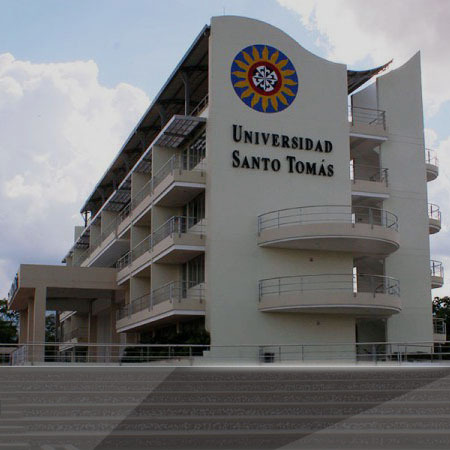 Promote the development of higher education programs, as well as conduct conferences, semester elective courses and continuing education with the academic community tomasina or the external sector on issues of relevance to the University and the nation in general. Juan Medina Roa, Social Communicator, with studies in Semiotics and Literature, Pedagogy and Education, Masters in History. 25 years as a university professor and 20 years as a researcher, author of 5 books and co-author of three historical research publications. 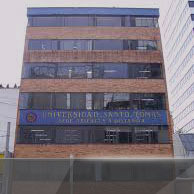 Member of Number of the Boyacense Academy of History, corresponding Member of the Ecclesiastical Academy of History of Boyacá, Member of the Departmental Council of Patrimony. Organizer of the General Culture Contest of the Santo Tomás University, Tunja section.